Not yet. New videos, but still mission previews. 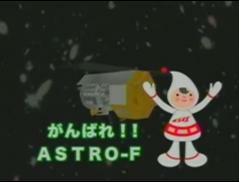 Any info about japanese official post-launch name of ASTRO-F? 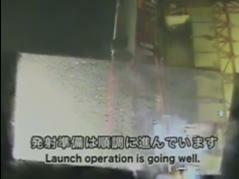 Launch postponed due rain at the launch site according to the live JAXA feed. 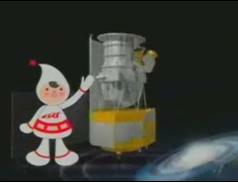 "Launch of ASTRO-F/M-V-8 has been postponed due to rainfall. 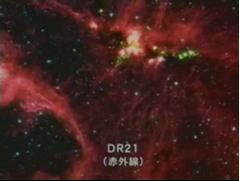 Next Launch is scheduled at 6:28 a.m. on February 22(JST)." So only one day postponent. Two days actually...Got it and changed the calendar. "The new launch date and time are at 6:28 a.m. on February 22 (Wed.)"
It's one day only, launch will be today (UT, of course). 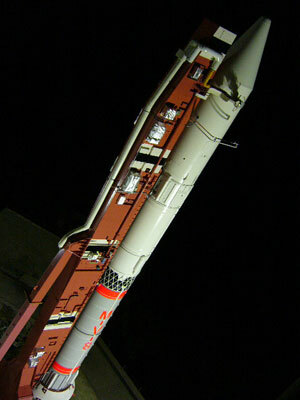 Ok, now that Ariane 5 ECA has suffered a scrub, let's have a longer run at this. 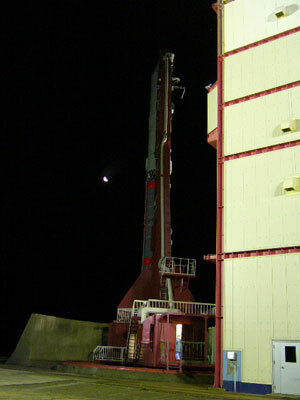 Rocket is out of the assembly building and angled ready for launch. 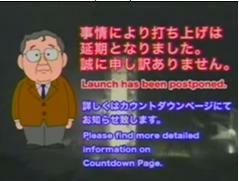 One hour to launch window opening. 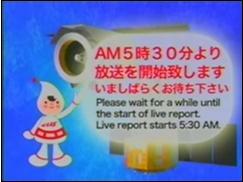 JAXA webcast (silly music and all) due to start on the half hour.